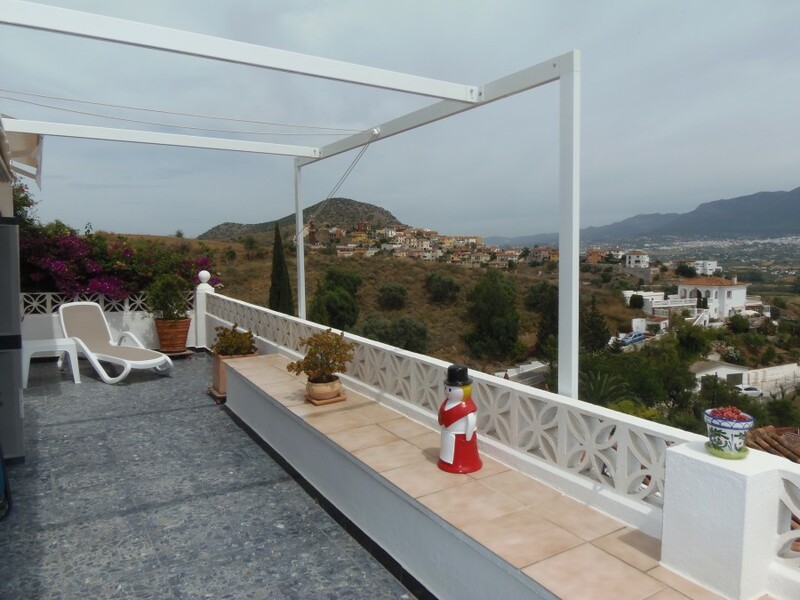 Originally listed for 235.000 € recently reduced to 209.000€., an elevated villa on the outskirts of Coin in a sought after urbanization. 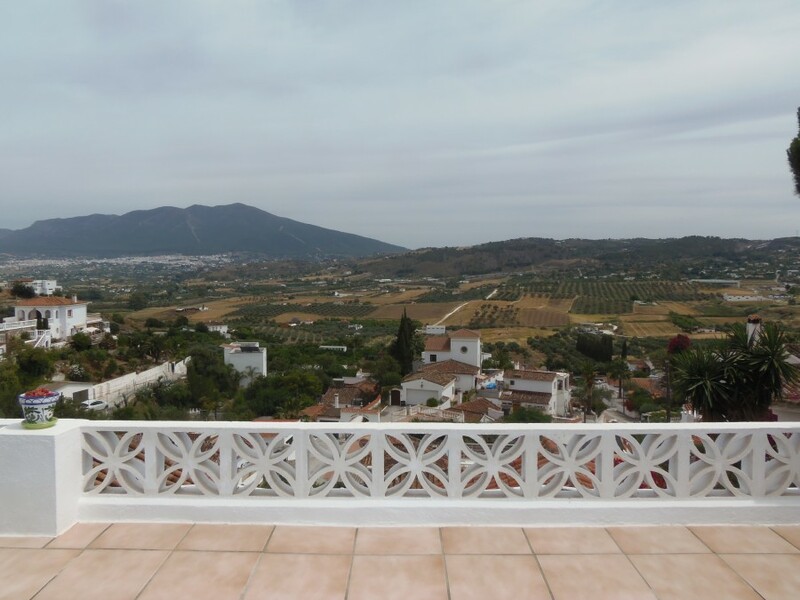 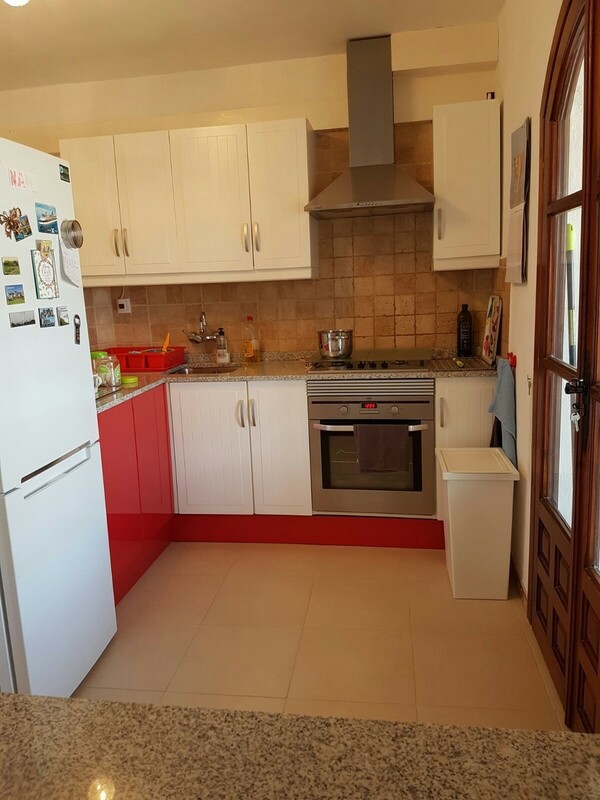 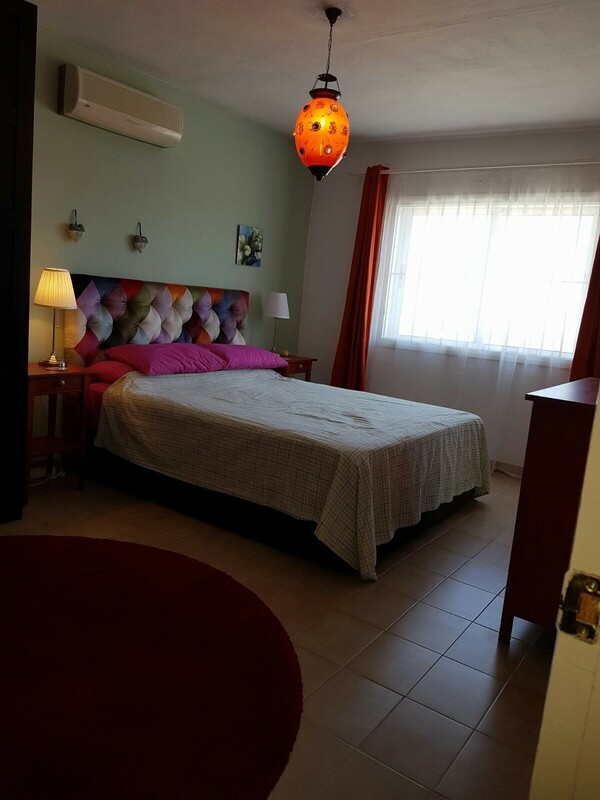 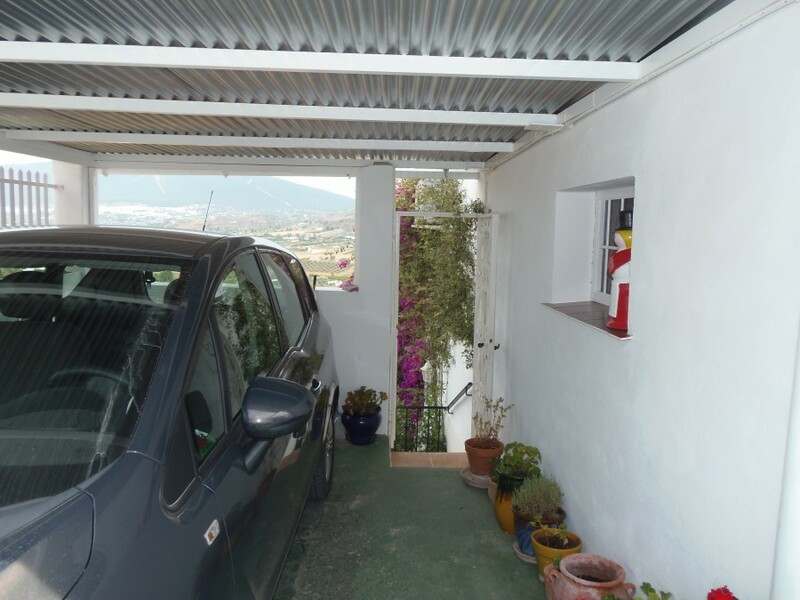 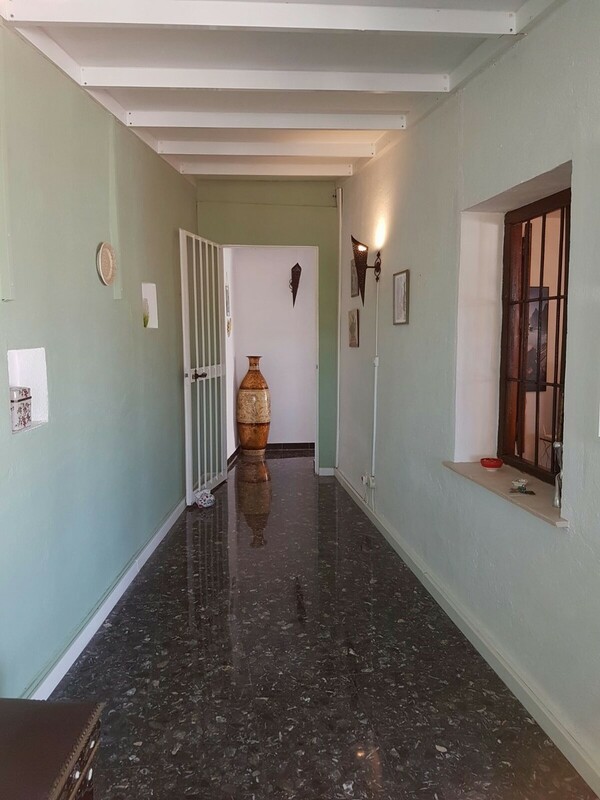 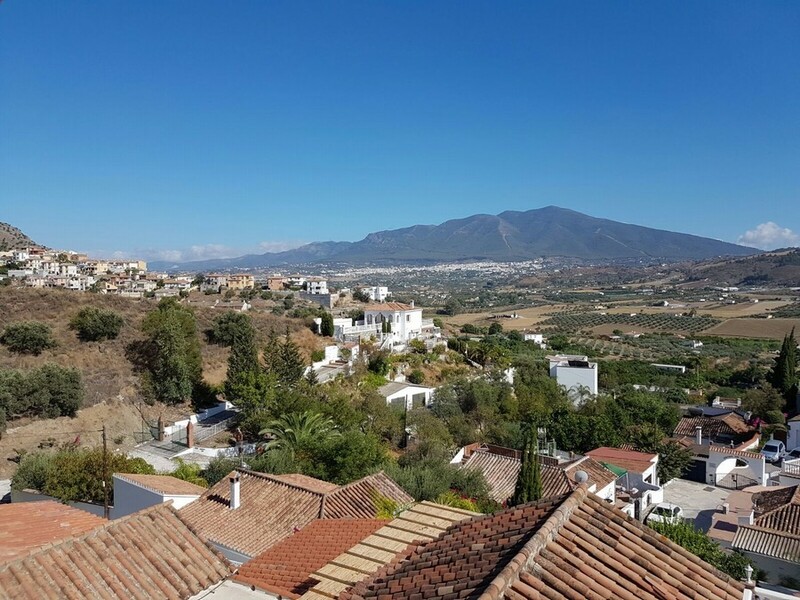 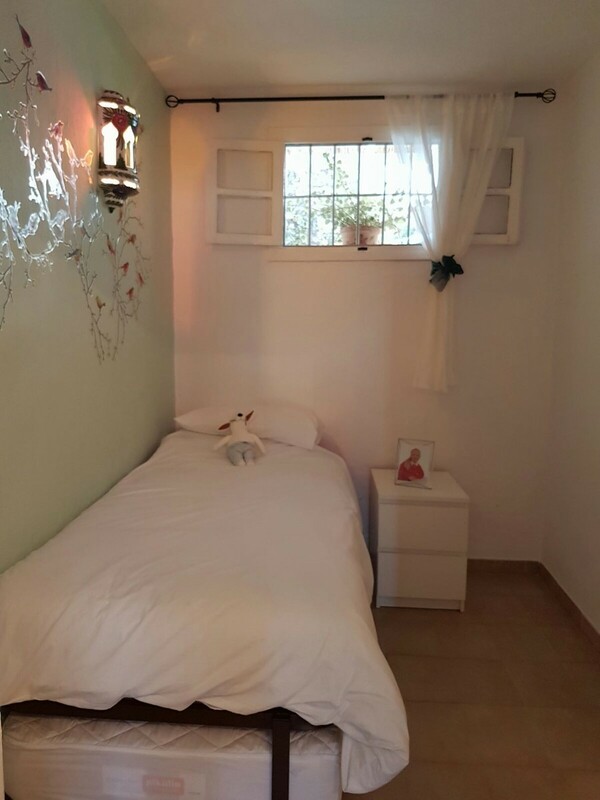 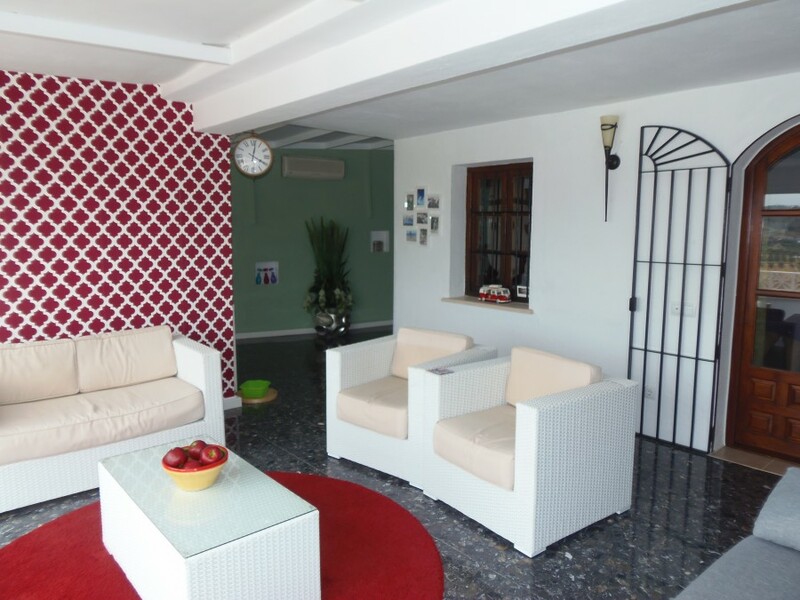 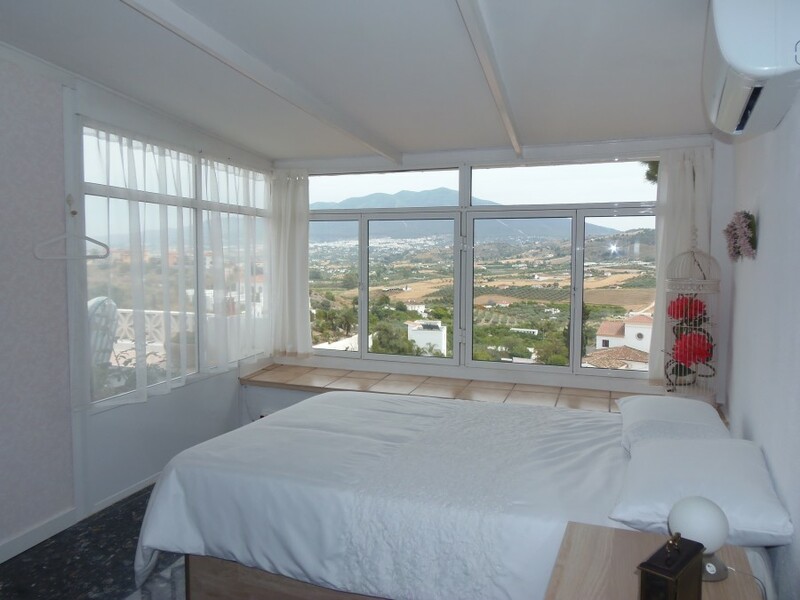 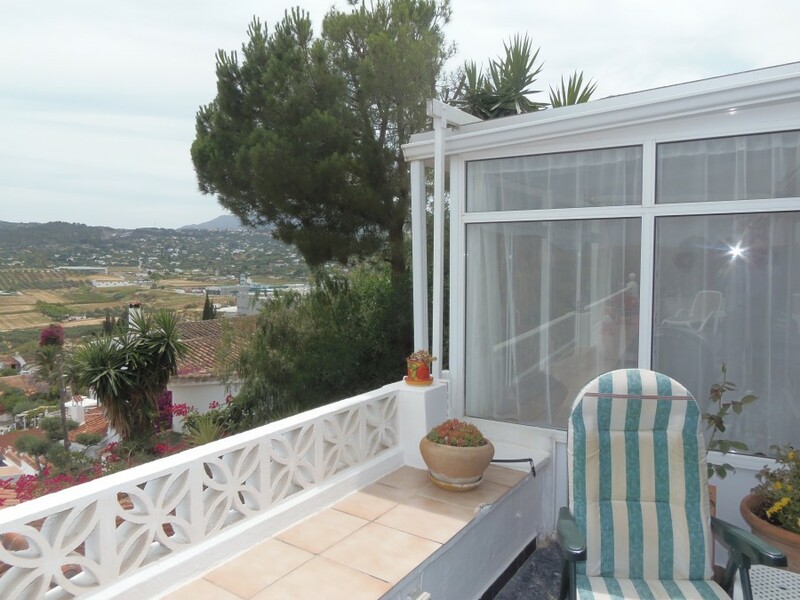 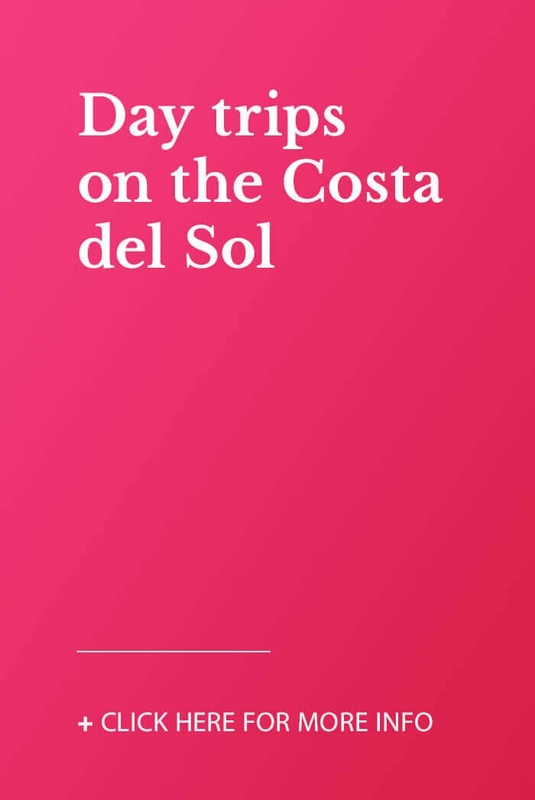 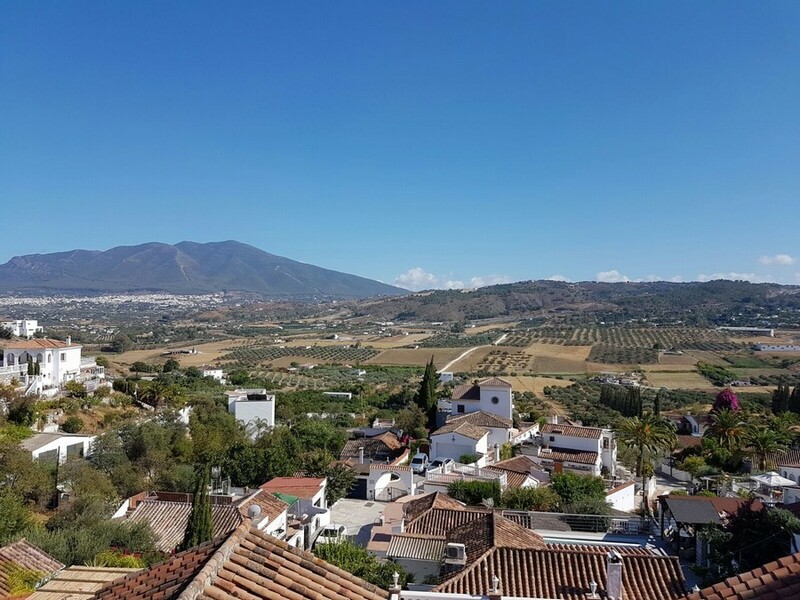 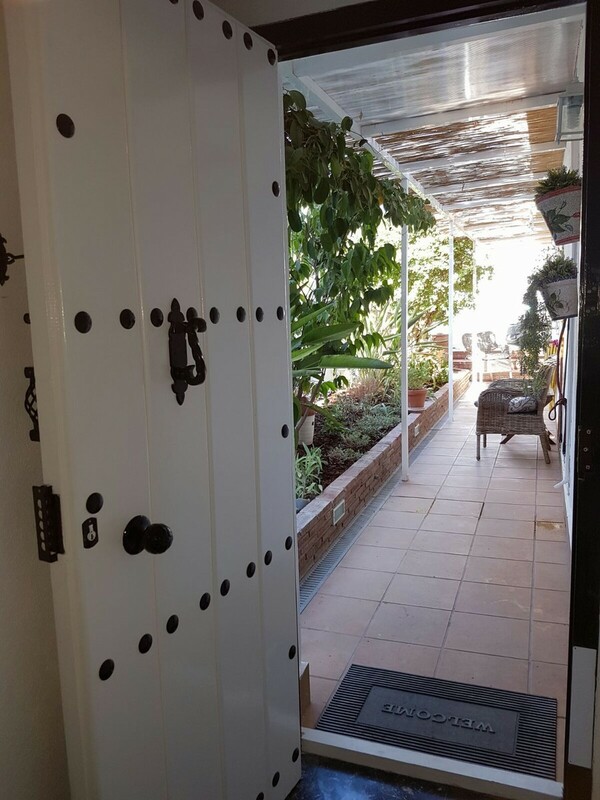 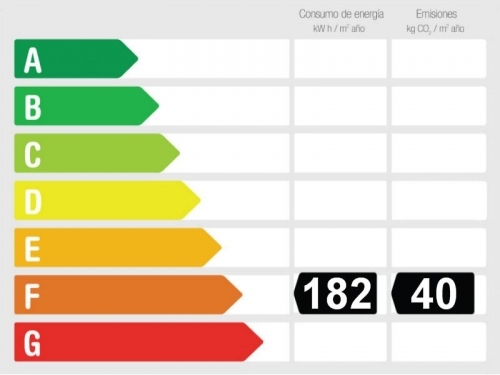 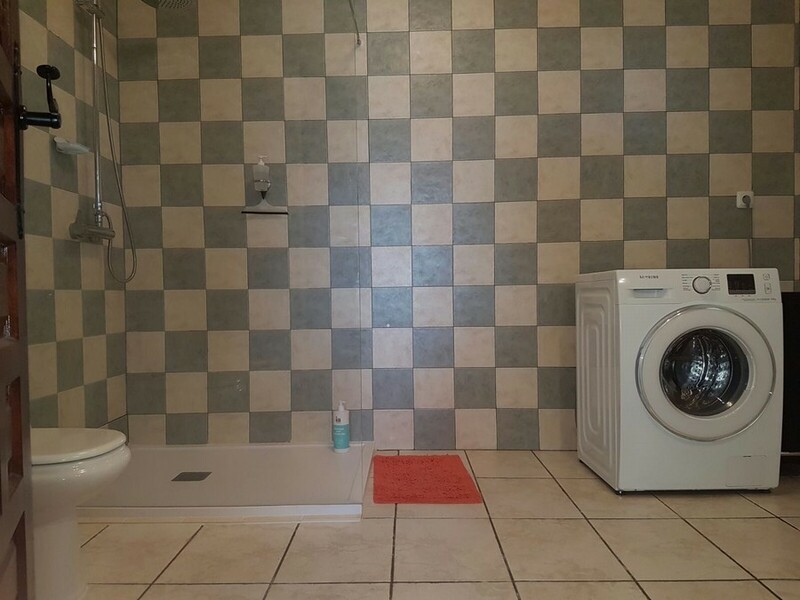 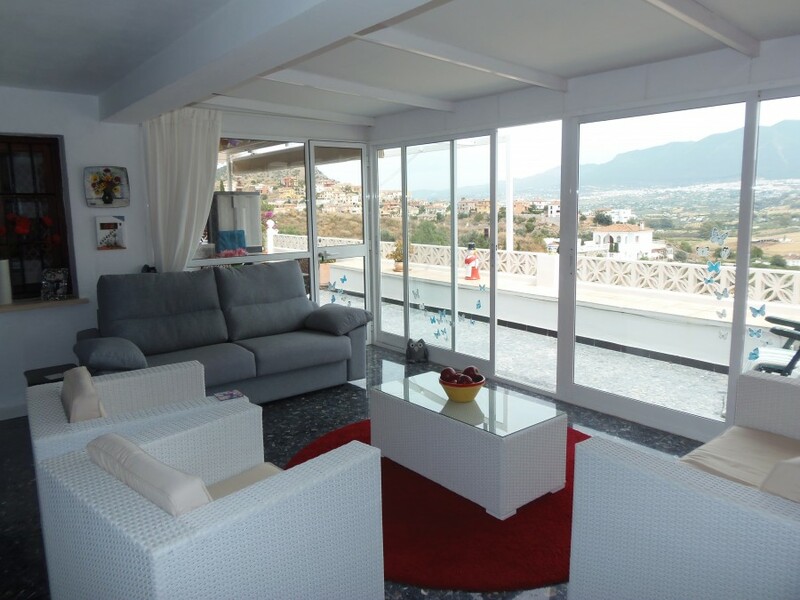 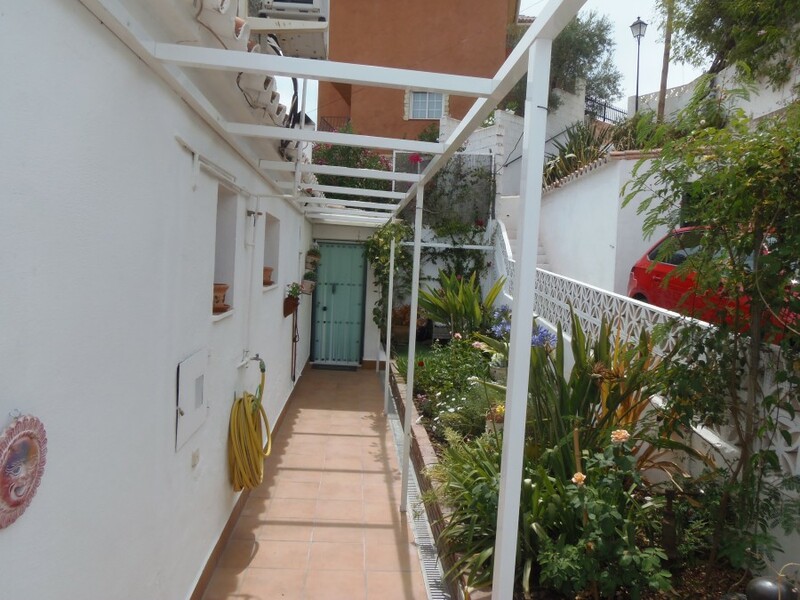 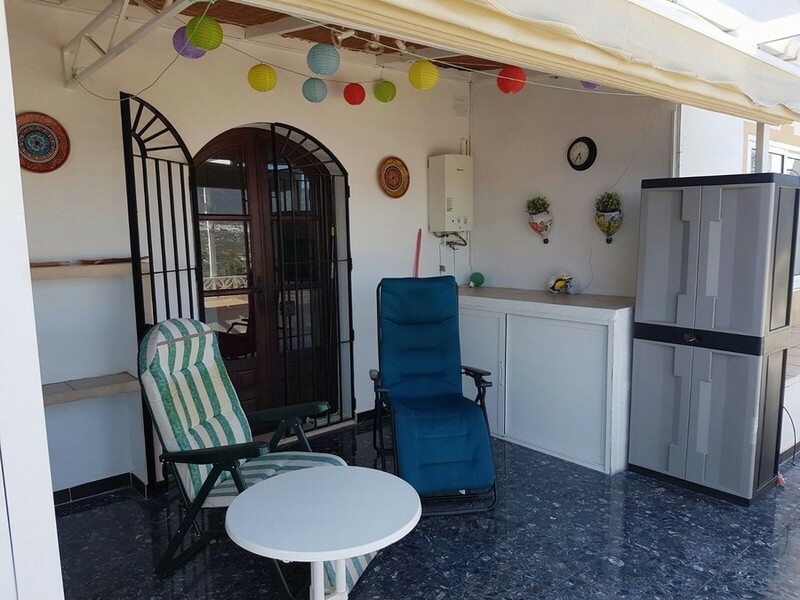 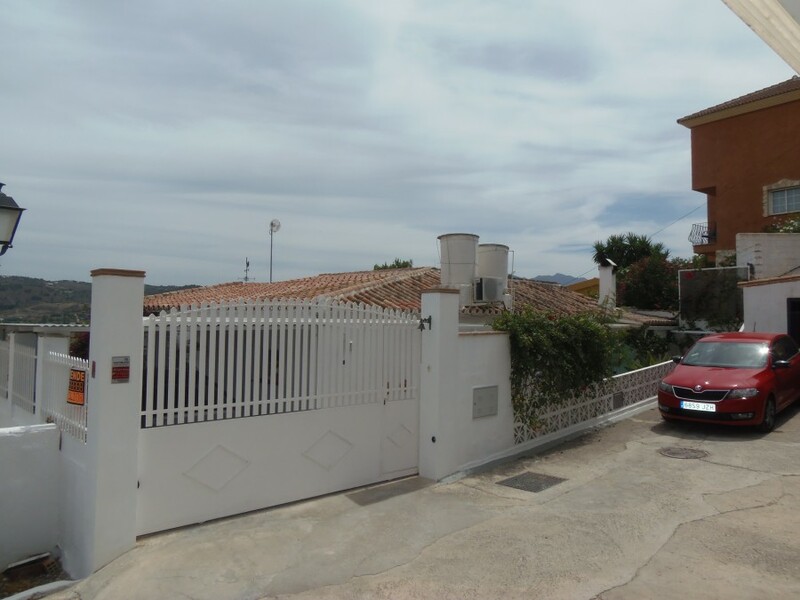 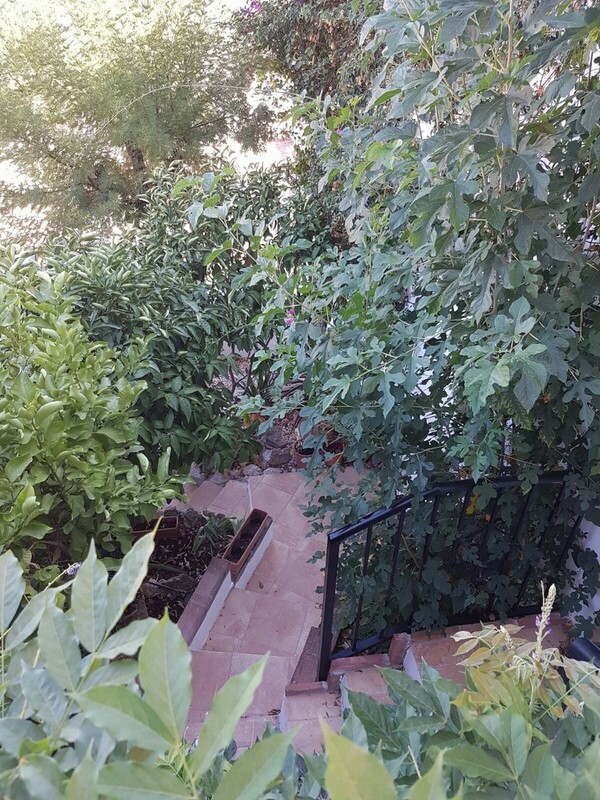 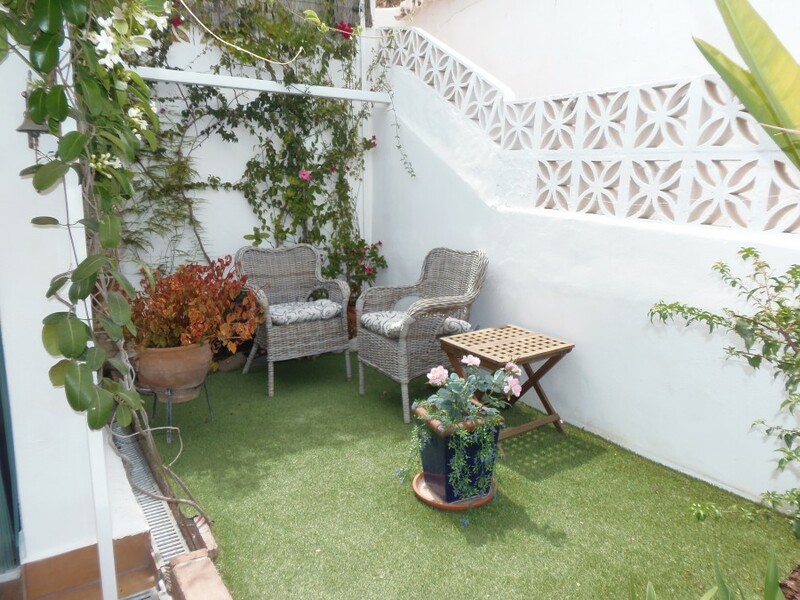 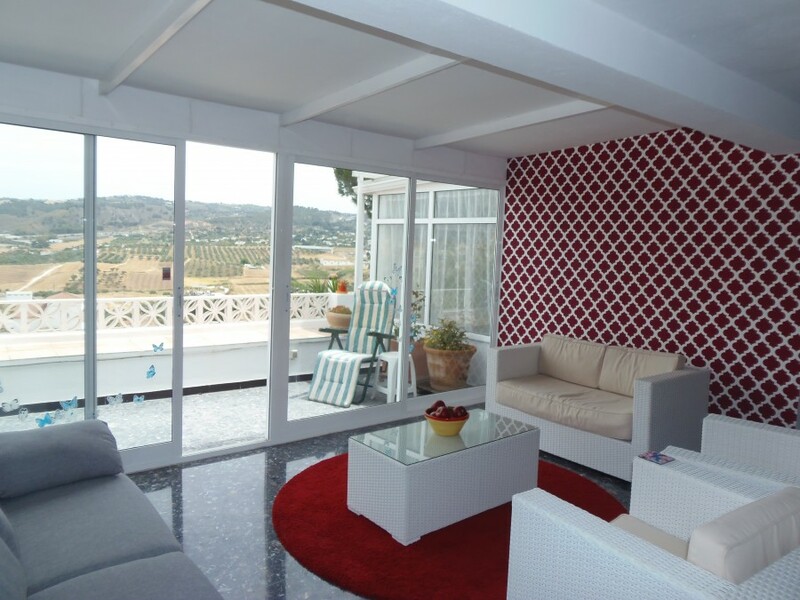 The property is within walking distance of local shops and La Trocha shopping centre. 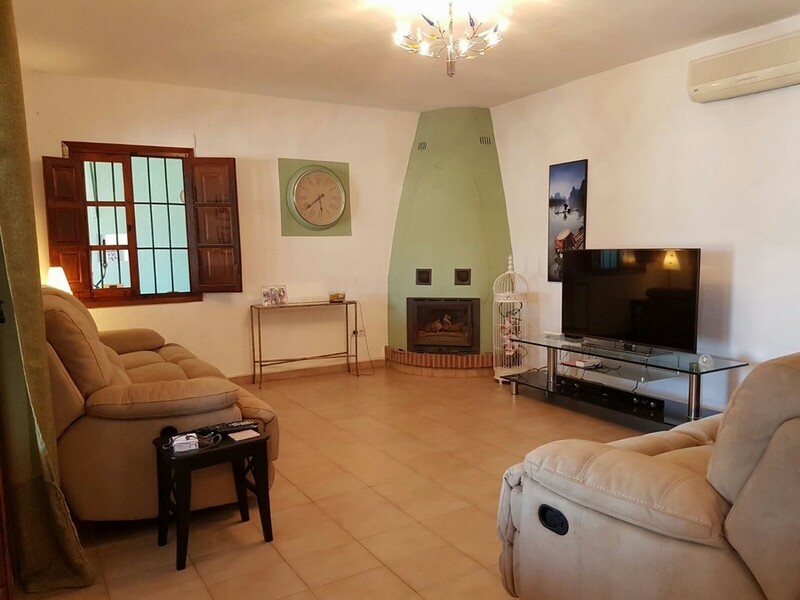 The house has a large lounge and spacious bedrooms. 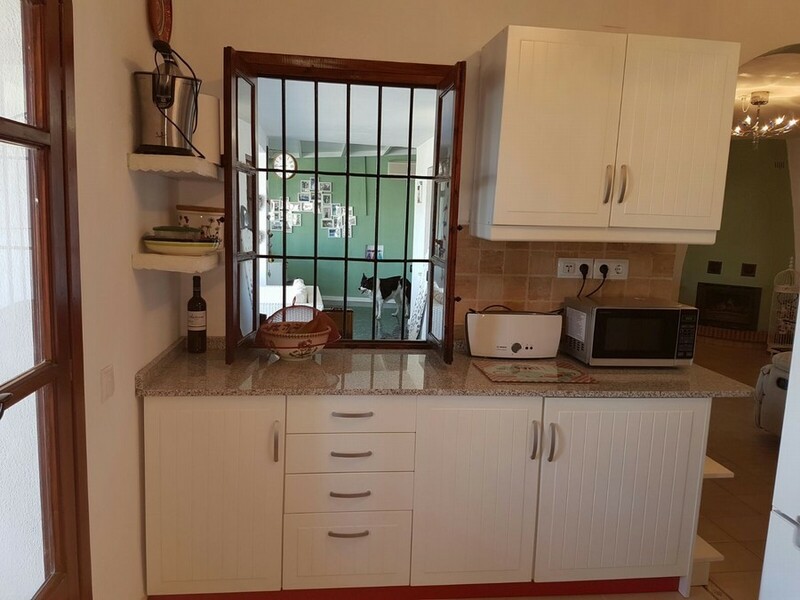 The kitchen is spacious with plenty of storage ,lovely terraces with fantastic views of the countryside and garden area.